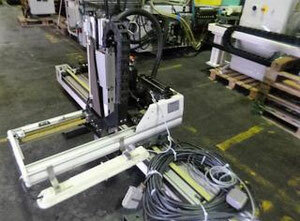 Robots for injection belongs to to the plastic - rubber machines category. 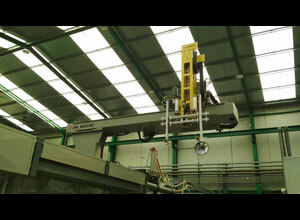 Robots for plastic Injection in Exapro catalogue work with 3 axis (X,Y,Z). They are also called 3-axis or cartesian robots. 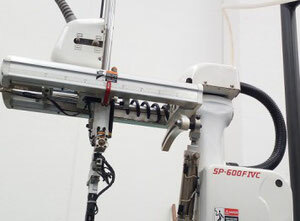 It’s also possible to find more sophisticate robots like 5 axis machines or more. 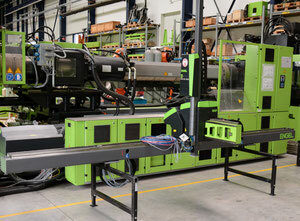 Overall, the working of the machine is complementary similar with the injection moulding machines. Plastic robots are the workhorses of the injection moulder. 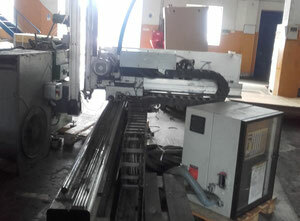 These machines are integrated with the plastic moulders. After the operation of the plastic moulders, the plastic liquid has its final form and is now solid. Now, a machine has to removed it very carefully from the injection moulder. This is the job of the robot. 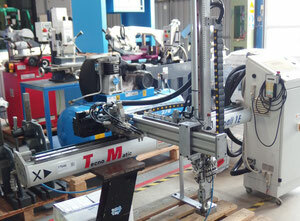 Thanks to the operation of the robot, an injection moulder can run constantly without interruption. 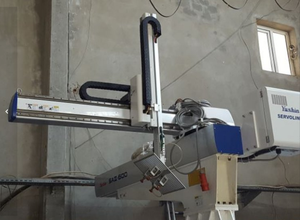 The arm of the robot work with the 3 axis : The Z axis (vertical) allow to reach the space between molds. 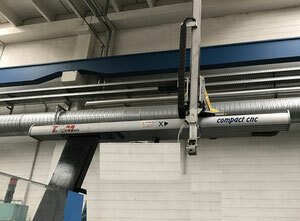 While the X axis is made to reach from an area above the mold to a point outside the machine, the Y axis that moves the vertical arm in line with the injection molder to strip parts off the mold outside the molding part. 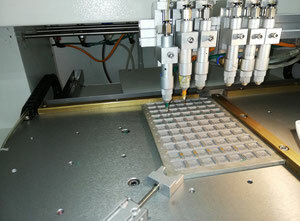 This machine is useful for all the tasks link to the injection moulder jobs. They are very polyvalent and versatile : one robot can be used in many kind of plastic moulders. A robot is very often considered as an quite simple machine and set-up. 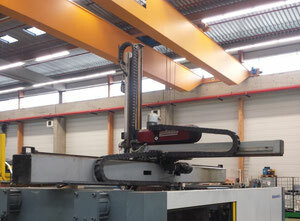 The loading of the equipment is also quite simple : it can be installed on tables or tracks for example. The machine only required a minimum of energy consumption. It is very flexible and can be used in many kind of plastic shapes and size. You can also narrow down the results based on the location of the machine, year of the machine and the machine’s manufacturers. As the injection moulding machines, There is not a specific area of use for the injection machine. Most of the time, It’s popular in plastic product manufacturing. Exapro regroups some of the most important manufacturers in injection moulding machines such as Sepro robots , Arburg Robots, Wittmann robot. 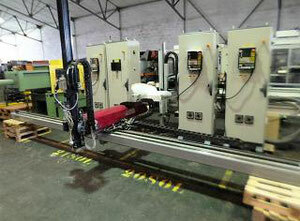 The current catalogue has more than 30 robot machines available. 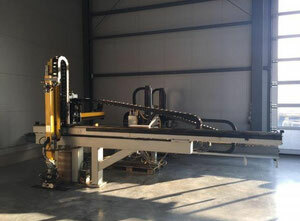 Due to the high quality and precision of the robot for plastic, the machine can be quite expensive. 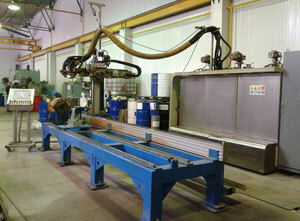 With Exapro, you can find these used machinery for sale to an affordable price. You can also sell your used machinery with Exapro. Please contact an Exapro agent if you have further questions about our marketplace.